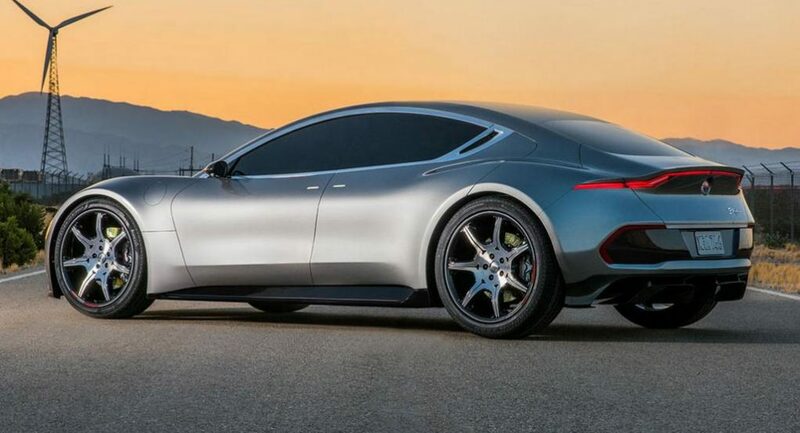 Fisker will introduce its first model since bowing out in 2012 as the Emotion marks the comeback with a claimed top speed of 260 kmph and electric range of 400 miles (640 km) at 2018 Consumer Electronics Show in Las Vegas in January. 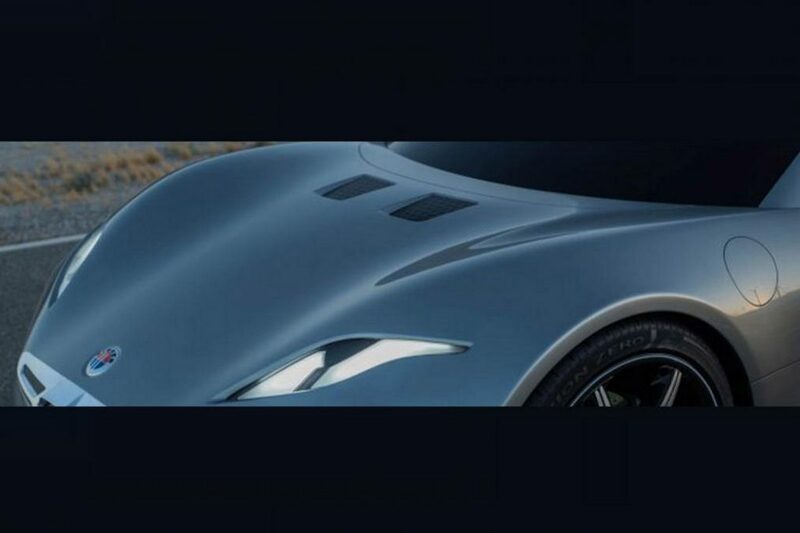 Three teaser images were released by the brand back in June as the first set of information about the Tesla Model S competitor came to the fore. Henrik Fisker, the founder of Fisker, took to Twitter to release the production model now and it looks gorgeous with hidden door handles, pointed nose and a smooth flowing profile. It is worth noting that the brand’s re-birth was announced last year after suffering financial turmoil. 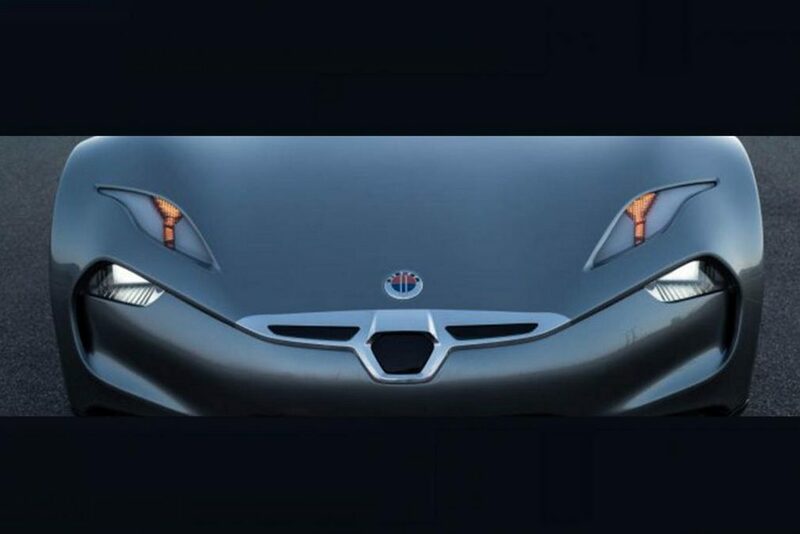 The intricate front fascia has chrome surrounded grille, split headlamps, gaped holes below the Fisker emblem, and a four-door body style with the signature coupe-like silhouette from the previous Fisker models. 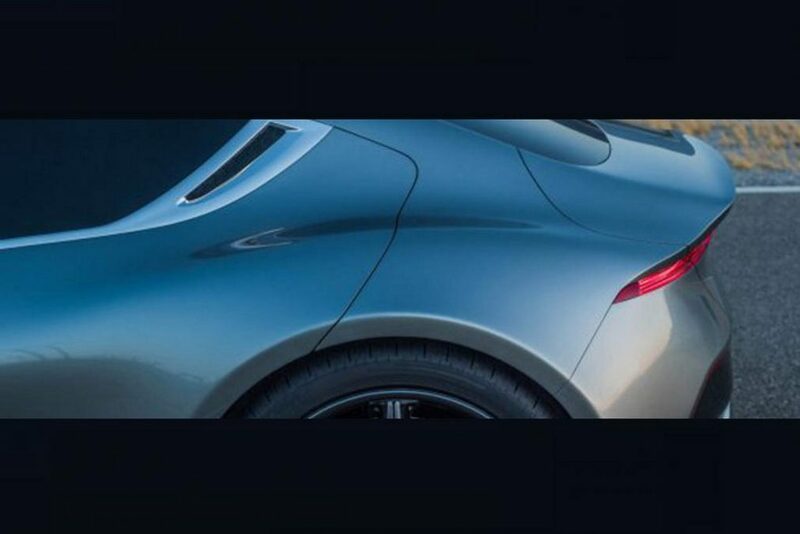 At the back, there is a small spoiler besides big alloy wheels and short overhangs emphasising the sportiness which the EV brand was known for in the past. Fisker claims that the EMotion will provide 400 mile range (640 km) which is around 7 miles more than what the Tesla Model S 100D could manage. When the UltraCharger technology is used, the EMotion can return over 100 miles in just nine minutes of charging. However, the time that takes for a standard charger to get fully charged is yet unknown. Apart from the higher electric range, the EMotion will be packed with technologies like the LIDAR system on the aluminium house, side mirrors conceal cameras that allow for panoramic 360 view during parking. Pre-orders had begun at the end of June in the US before deliveries won’t start until 2019. The car will cost around $ 129,000 (approx Rs. 83 lakh). The upcoming ‘experience centres’ of Fisker and its website will act as selling houses for the model that adopts carbon fibre tech to achieve optimised styling and low kerb weight. Despite the Karma being a highly innovative model, it had to be shelved due to several concerns. The EMotion is expected to be practical while enabling convenience and safer environment for the consumers with spacious cabin. 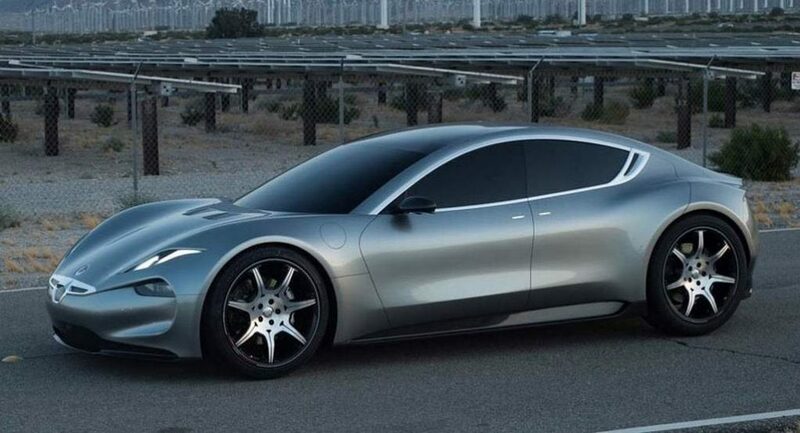 Like Tesla, Fisker is also planning for an affordable model with longer battery stint in the future to appeal for volume capable markets. At 2018 CES, the battery tech, believed to adopt cylindrical lithium-ion NCM chemistry cells, going into the EMotion as well as LiDAR technology rumoured to be capable of level 4 autonomous driving will be unveiled. Back in July, the proposed graphene batteries, Nanotech Energy, announced it was quitting the partnership. Therefore, Fisker is sourcing batteries from leading LG Chem.